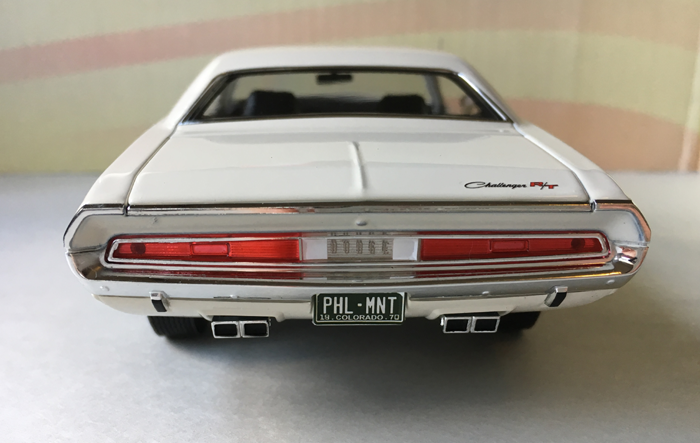 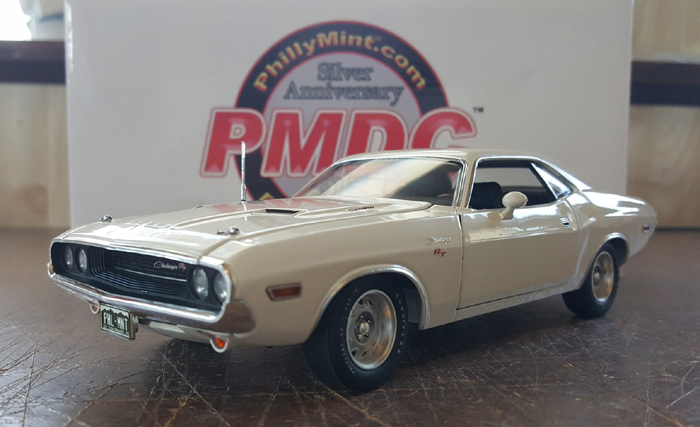 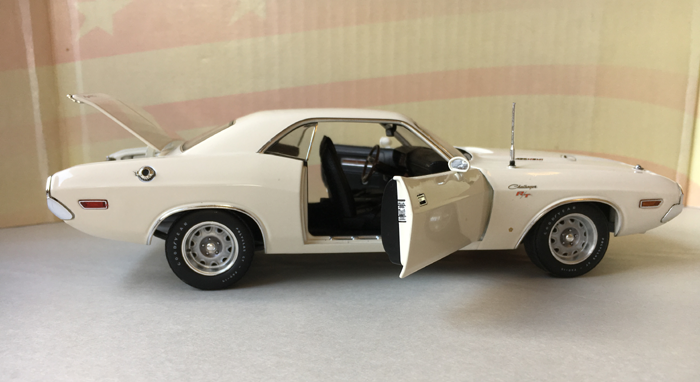 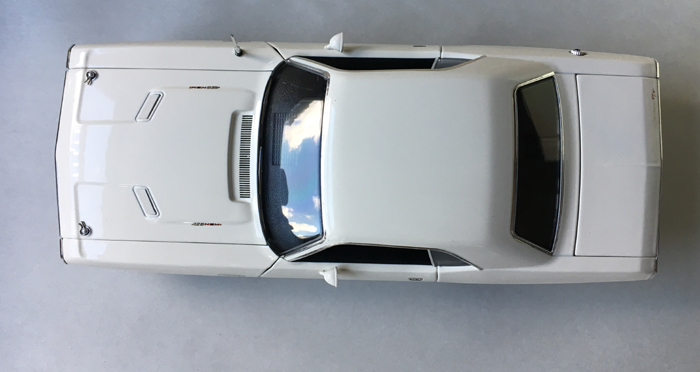 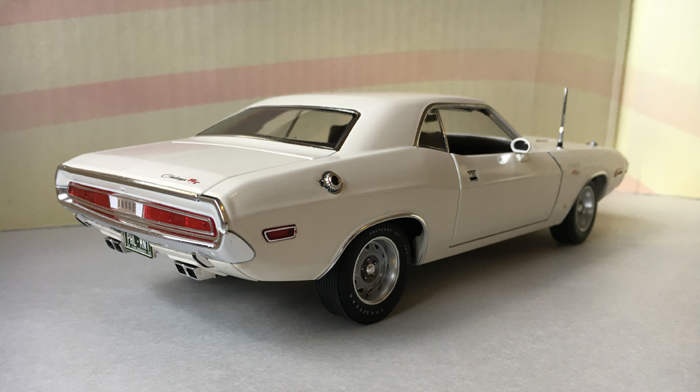 PhillyMint & ACME Trading Company present for the first time in 1:24 scale, the legendary Alpine White 1970 Dodge Challenger R/T, THE BADDEST 1970 CHALLENGER EVER! 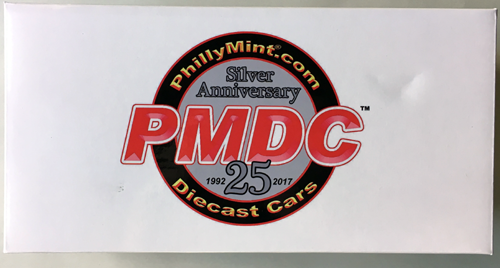 It comes in a precision styrofoam and a special PhillyMint 25th Anniversary box. 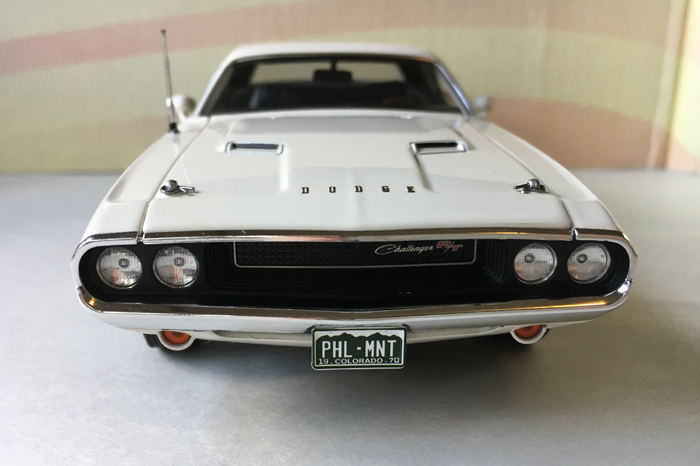 ONLY 250 COLLECTORS WILL BE ABLE TO ADD THIS QUICKLY VANISHING DIECAST REPLICA TO THEIR COLLECTION! 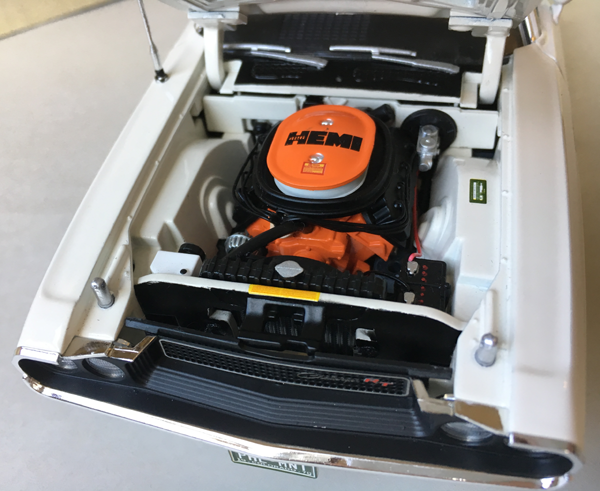 Hidden door hinges that feature "close-assist" with perfect door seams.